The cold winter winds will give way to warm spring breezes and you’ll need to switch your HVAC system to cooling mode. It won’t be long now. When you put your home through a good spring cleaning before that takes place is imperative. Your HVAC system worked tough all winter, keeping you and your home warm. It’s probably developed a little dust and debris of its own after several months of non-stop running. This is exactly why you should take a little time to make certain it’s ready to run at supreme performance once the hot, humid days of summer roll in. Check the coils with professionals. The air conditioner depends on its coils to make cold, refreshing air and then pump it through your home. It was operated for a long time the A/C coils are probably covered in dirt, dust, dead leaves and other debris. It’s a good idea to have a professional inspect the coils in your unit to ensure they aren’t dirty before you fire up your system to cool down your house. A HVAC system will run more capably after the coils are clean. Check air ducts. Air ducts play an important part in cooling your home. You might be cooling parts of your home that you don’t use and paying for cool air you never get to enjoy if they’ve become cracked or separated. Take some time and inspect all of your air ducts for cracks. Turn on your HVAC system and run the air conditioner afterwards. If you find any cracks, these are areas where the ductwork has separated, be sure to seal it directly and make the most of the cool air. Make sure it cools down firing it up. It’s time to turn on your system if you changed the air filter, cleaned the coils, and checked air ducts for leaks. Make sure it turns on without any problems at once. Listen for strange sounds coming from the system. To make sure the system responds properly turn up the thermostat and then turn it down. If you notice anything out of the ordinary, contact a trusted HVAC professional to have the cooling system inspected. HVAC system inspection. Clean up the coils and even check the air ducts, there are some things that require a professional. It’s possible while it’s possible for you to change your air filter. An experienced technician will perform several tasks during a routine maintenance call that homeowners can’t tackle themselves. The stuff like lubricating parts, ensuring everything is operating correctly, and identifying and fixing potential problems before they can get worse you can’t do yourself. 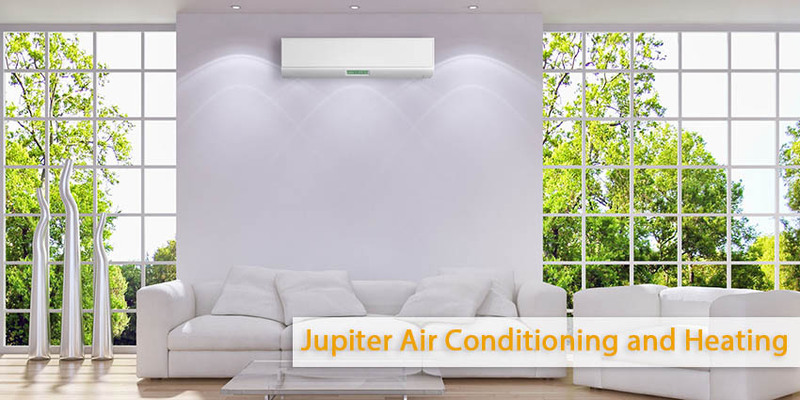 Learn more about Jupiter Air Conditioning and Heating HVAC maintenance services or contact us today to schedule an appointment!